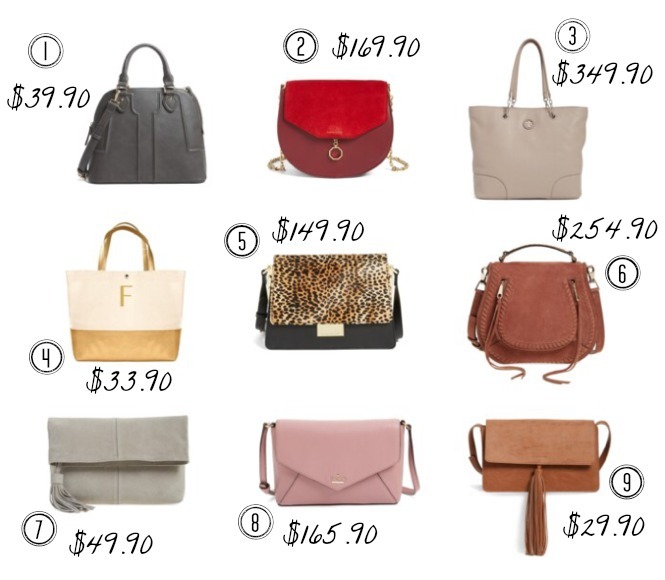 Today is the second day of the #NSale and I finally rounded up my favorites for you all. This sale is huge and items are going fast already! 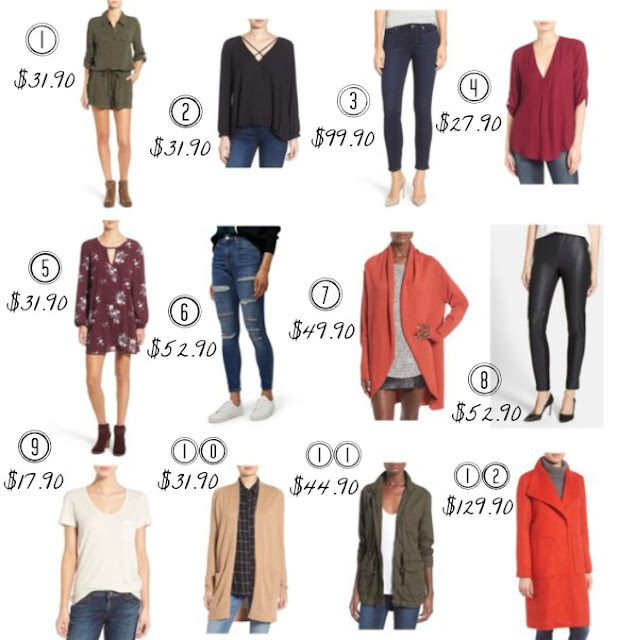 In case you missed my last post, the Nordstrom Anniversary Sale is the biggest sale of the year where customers can shop new fall arrivals at discounted prices. The sale is only for a few weeks, and when it's over, prices go back up! 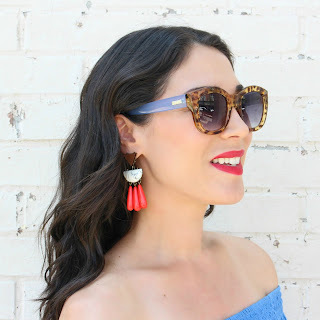 I've picked some of my favorite shoes, accessories, clothes and handbags, but there are SO MANY MORE. 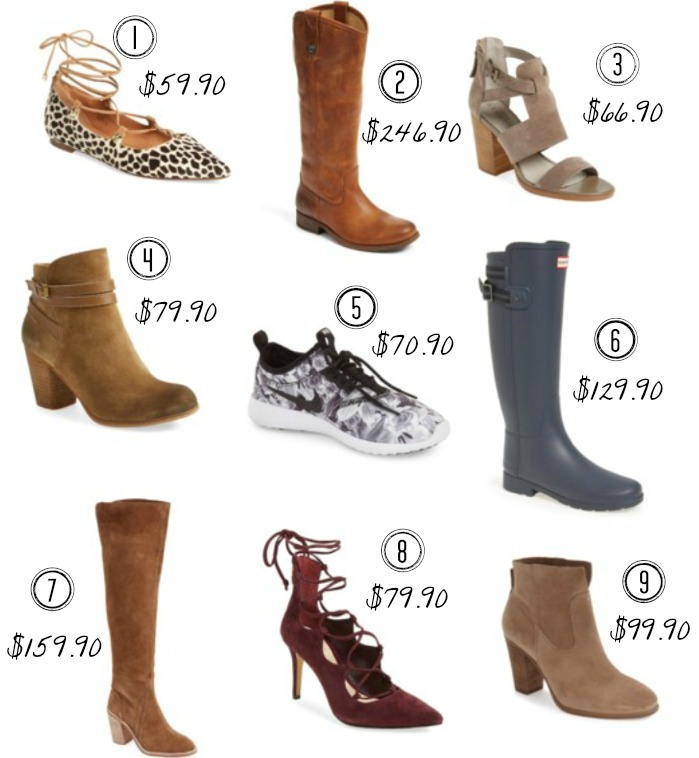 You can browse through all the sale items here or check out your local Nordstrom! Remember, to shop the early access sale you must be Nordstrom credit or debit cardholder. The sale opens to everyone on July 22nd. If you don't want yet another credit card, you can choose the debit card option! Apply for one here. These are still pricey, but a great deal on Frye boots. They are great quality and last forever! How cool is the floral print? This is a good price for Nike sneaks. These are my favorite boots in the sale. They look amazing with jeans or leggings! 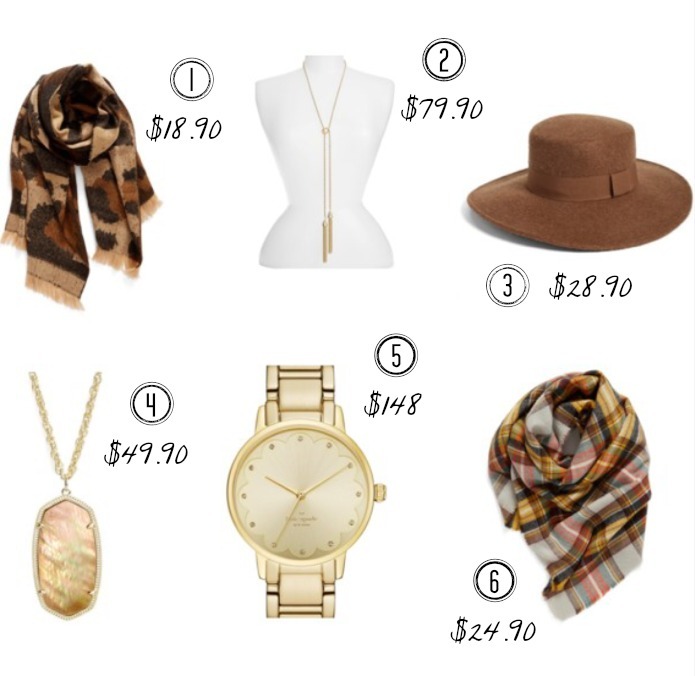 I love the leopard and stripe pattern mix and it's a great price! Oversize plaid scarves are all the rage again this year! Such a fun top and trending style. If you are looking for premium denim, this is a great price on Paige jeans! This blouse is affordable and so cute! I've styled last year's version of this top a few times and this one is similar but a little shorter. Faux leather leggings are a must have again this year! This is the perfect jacket for fall and I love the olive color. This coat is beautiful and the burnt orange color is so pretty for fall. Affordable and I love the style! Check out the red color...so pretty for fall and winter. One of my favorite bags in the sale (almost $100 off)! Super pricey, but if you love Tory Burch, this is a mega discount on a very roomy bag! I love the gray/stone color, too. FAVORITE bag in the sale...SO GORGEOUS. Great price and I love the color and tassel detail.